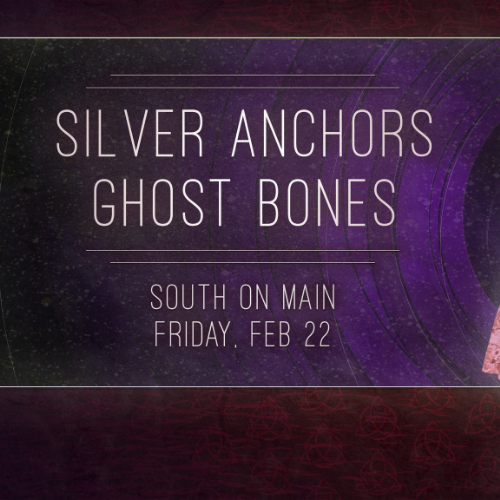 Join us Friday, February 22 for an evening with Silver Anchors & Ghost Bones. Show begins at 9 pm. Purchase advance tickets for $8 or pay $10 at the door. Tickets do not guarantee you a seat. 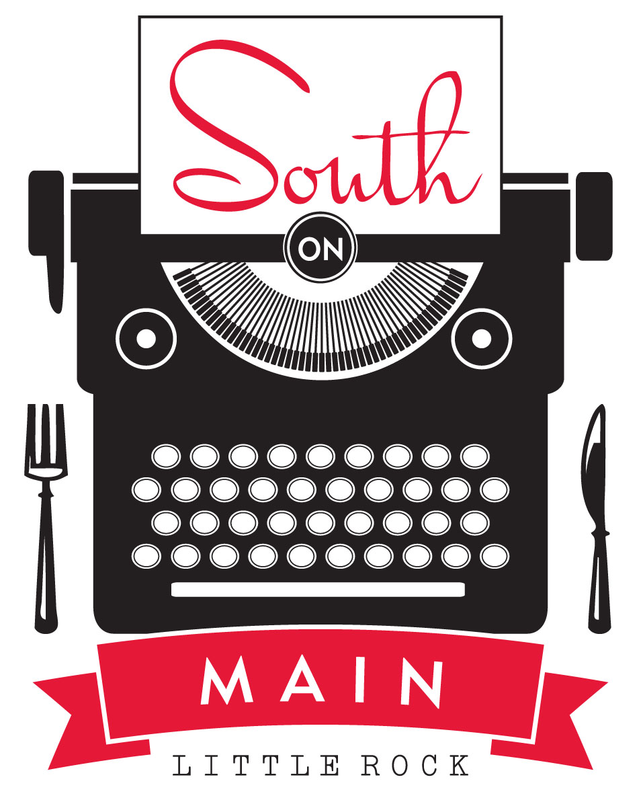 To reserve a table, please call (501) 244-9660.